People around the world want to know what is going on in this community. We founded Geekwire because we believed Seattle needed a way to tell what is going on locally with a global reach. 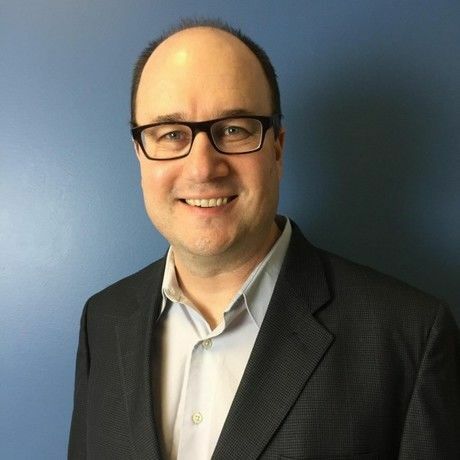 Todd Bishop is co-founder and editor of GeekWire, a longtime technology journalist who covers subjects including cloud tech, e-commerce, virtual reality, devices, apps and tech giants such as Amazon.com, Apple, Microsoft and Google. A native of Orland, Calif., he has worked as a reporter for publications including The Philadelphia Inquirer, Puget Sound Business Journal and Seattle P-I.